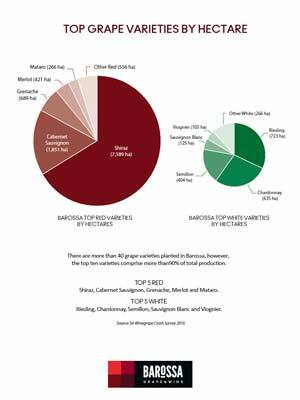 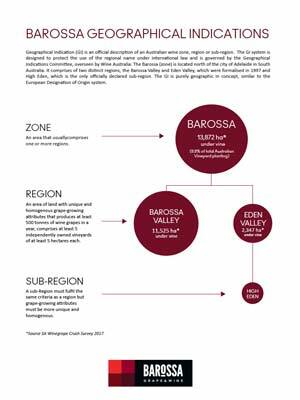 The Barossa Grape & Wine Association has compiled a series of Barossa Wine Maps and resources for you to use while you explore Barossa wine and viticulture. 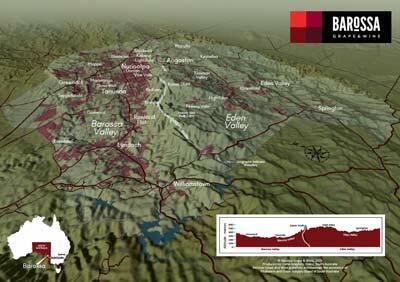 Looking to explore more about the Barossa? 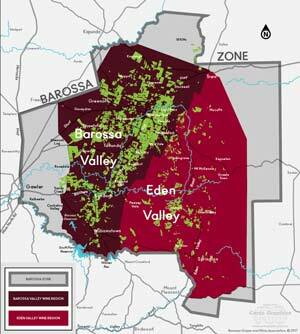 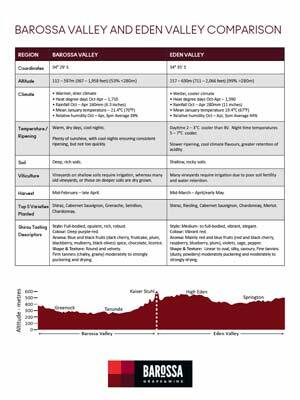 Download the following maps for more information on Barossa wine region, wine topographical regions, Barossa Top Varieties by Hectare, Barossa Geographical Indicators (Barossa GI) as well as Barossa Valley region and Eden Valley region comparisons.